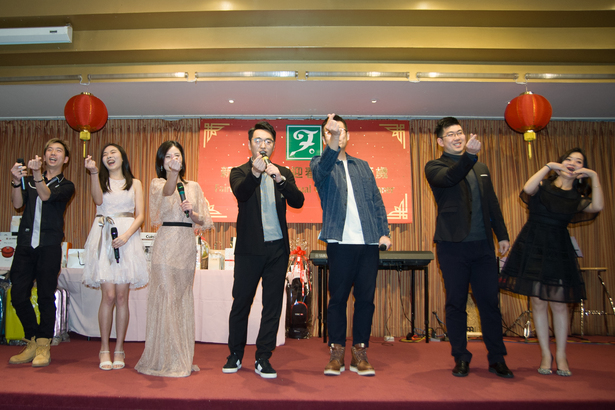 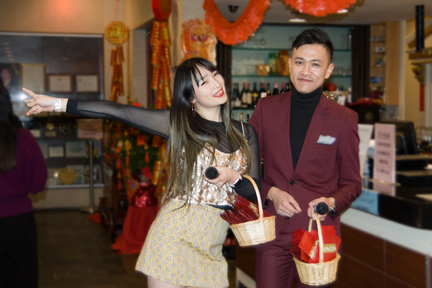 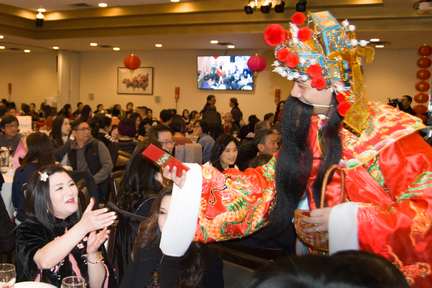 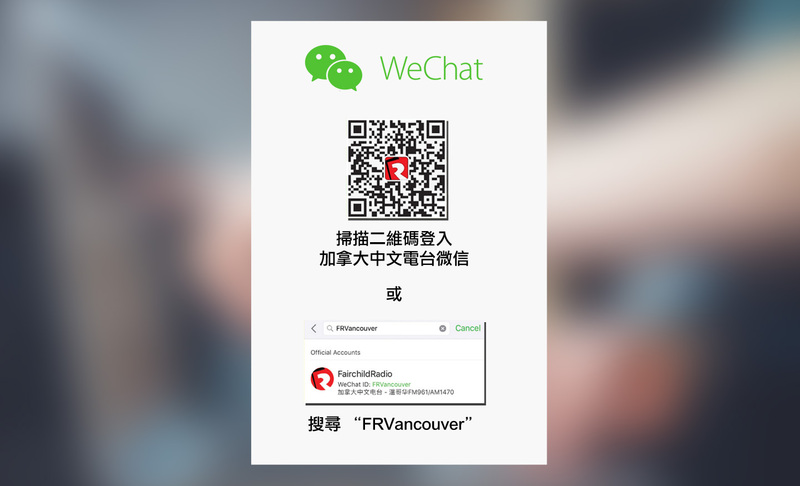 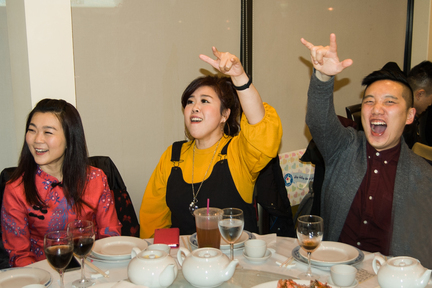 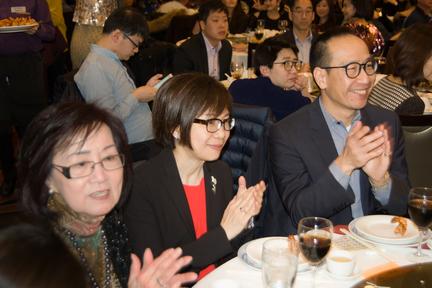 On January 30, 2019, Fairchild Group celebrated the Year of Pig with a delicious and fun-filled annual dinner. 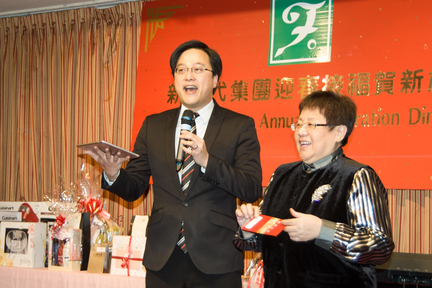 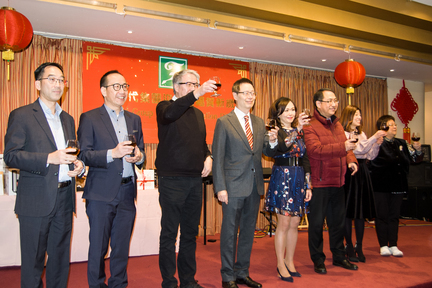 The dinner was kicked off by a toasting ceremony led by Mr. Thomas Fung, Chairman of Fairchild Group. 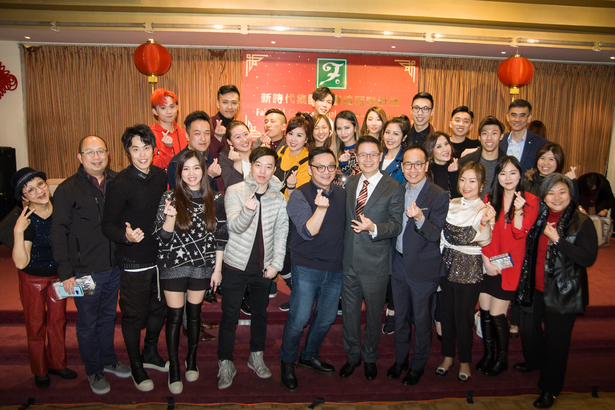 AM1470 & FM961 DJs put on their first remarkable performance in 2019. 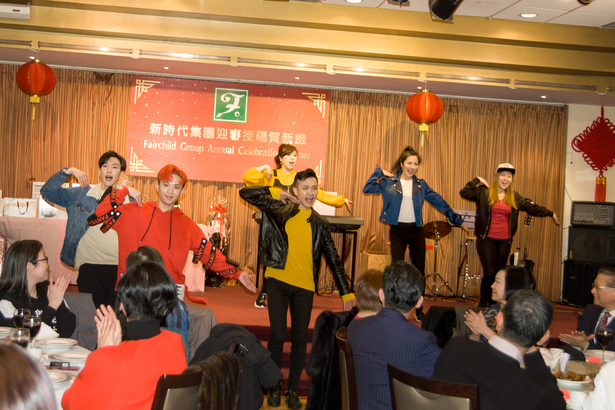 Over five hundred staff of Fairchild Group enjoyed delicious food and fantastic performance, as well as brought home fabulous prizes.